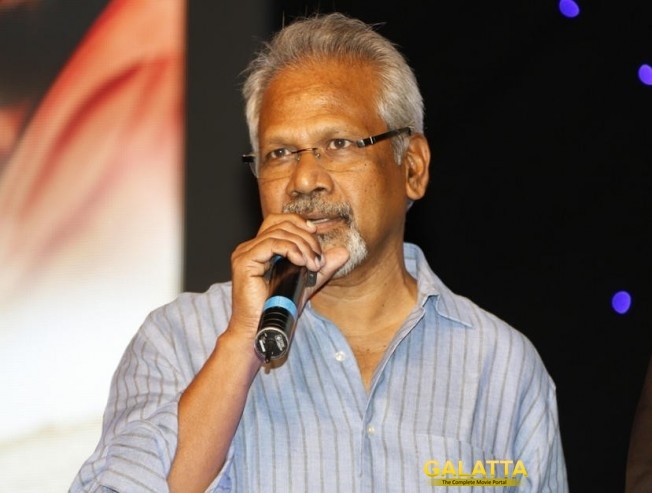 Is Mani Ratnam planning a Roja sequel? Ace director Mani Ratnam is all set to begin his Karthi-Sai Pallavi starrer in Kashmir. The film is said to be based in Kashmir and will revolve around terrorists. Now that sound similar to the evergreen Roja. In addition, Karthi will play the role of an NRI pilot while Sai will be seen as a doctor. Is this breezy romantic drama a sequel to his blockbuster Roja? Let's wait and watch. >> BREAKING : Sai Pallavi Goes Past Dhanush's Record ! !